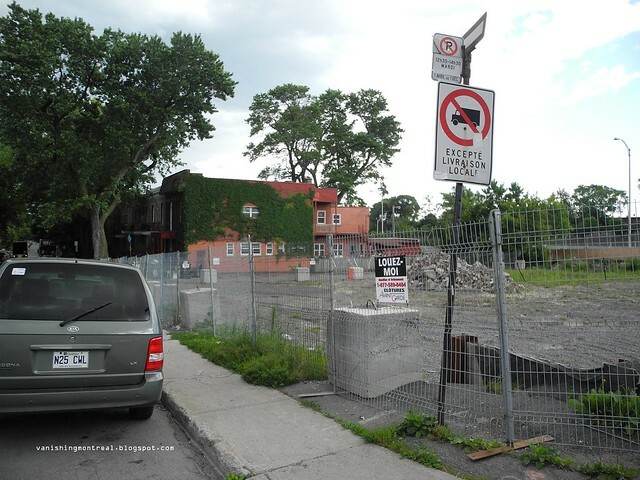 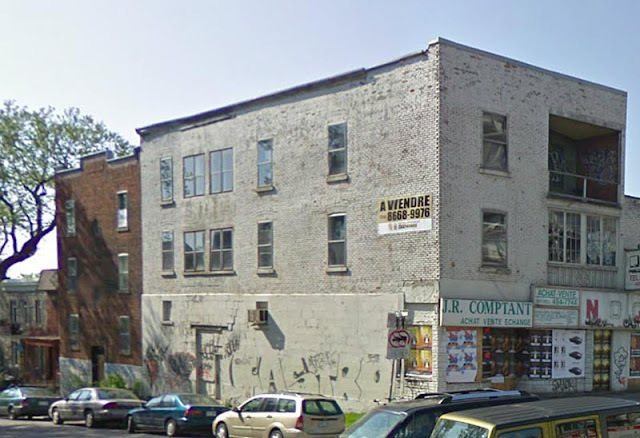 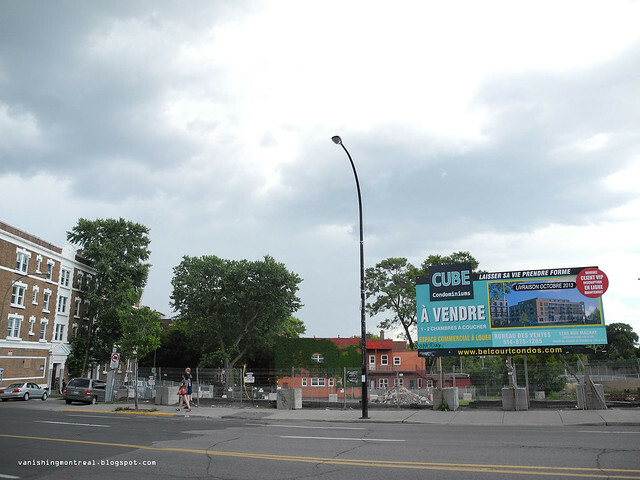 Vanishing Montreal: Several buildings demolished on Sherbrooke - N.D.G. 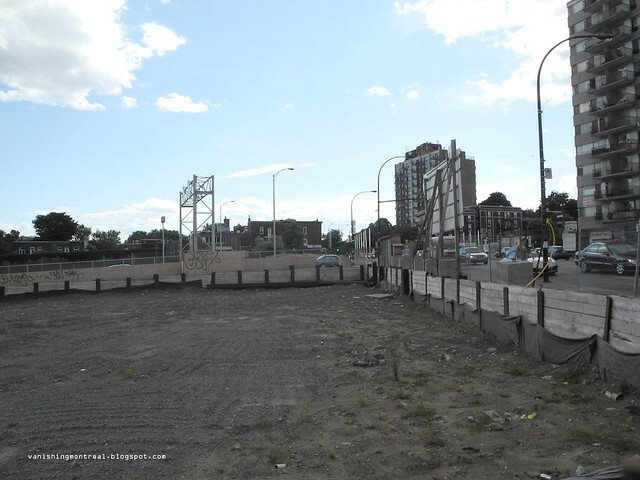 Several buildings demolished on Sherbrooke - N.D.G. 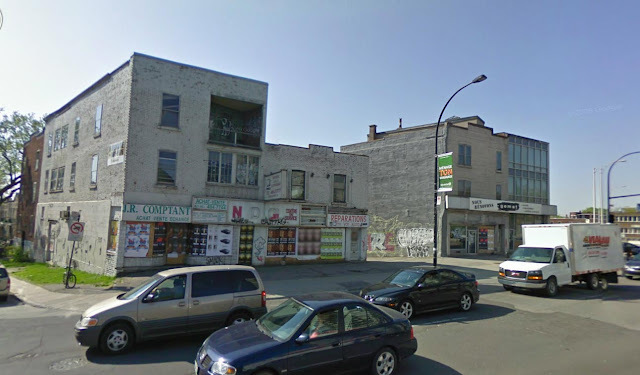 A bunch of buildings were demolished on Sherbrooke between Prud'homme and Autoroute Decarie in N.D.G.. 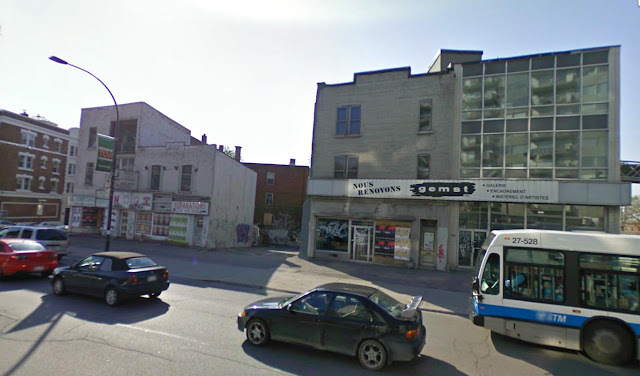 Included in those buildings was a 3 storey red brick apartment building on Prud'homme ave. (last google image). 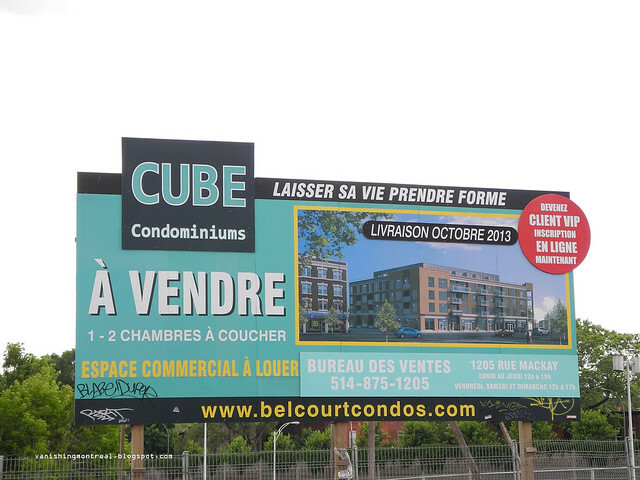 Of course, condos will be built there. 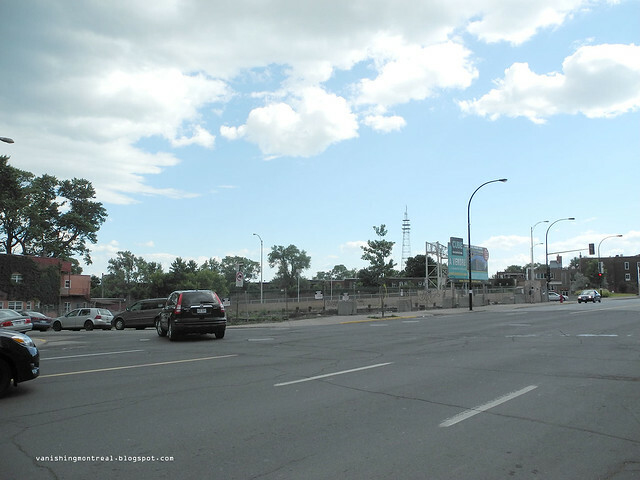 It's a very busy intersection.